Our SIAFU Conferences are designed specifically to give attendees the opportunity to connect with others in your locale, state, and region, integrating you with dozens of other churches and believers who share your vision and commitment to transforming the city in Christ's name. A time of great encouragement, challenge and refreshment through worship, teaching and play, these conferences are a key part of connecting urban men (or urban women) around the country. God’s Word is alive and active! In fact, in our spiritual arsenal, the Word is our “sword of the Spirit” (Ephesians 6.17). At its very core, the Word of God is centered around Jesus Christ and His power to transform us. We possess a powerful weapon, one that can battle the forces of evil by teaching us how to live in faith and righteousness. However, a sword is no good if it remains in its sheath, unused, and collecting dust. 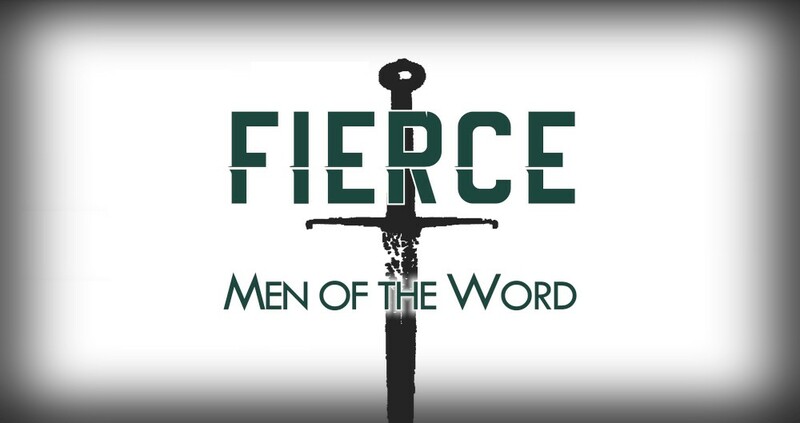 This year’s conference will prepare and equip men to become master “swordsmen” of Christ founded on 2 Timothy 3.16-17. Men's Conference Resource Pack: Powerpoints, templates, graphics, tshirt options (print your own), nametags, theme song mp3 and leadsheet (please note this link in on SharePoint. You will need to use your World Impact login to access the site, and only those with a World Impact login will be able to access the folder). Please contact Ted Smith, World Impact Dallas, if you need assistance. Daughters of God must be equipped to fight the spiritual battle that rages around us every day. The Sword of Truth, the very Word of God, is our best weapon. The Word of God is powerful in its ability to transform us into the image of Christ. Knowing how to properly wield this weapon by being in the Word and rightly handling it, makes us a fierce opponent to the enemy's attacks and allows us to be equipped for the works of the Lord.